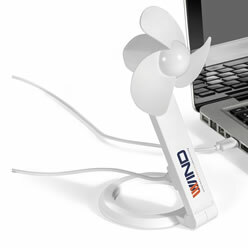 If you are looking for a nice desk fan, look no further as Giftwrap offers two different types of fans, the adjustable metal USB mini fan and the USB desk fan. 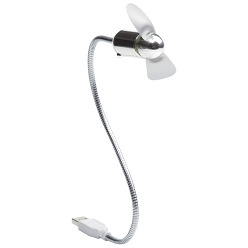 The former is made out of adjustable metal and is essentially a USB mini fan that comes with plastic fan blades and an adjustable metal arm. There is also a USB jack on board that will make plug and play easy. 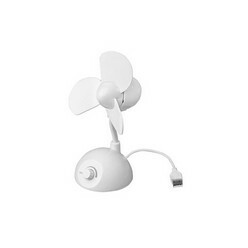 The second is a USB desk fan, which comes with a colorful body. 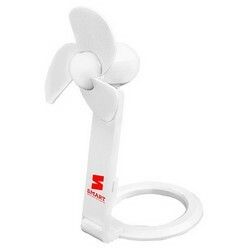 Both fans have one thing in common; they are ideal for day to day use and are good for homes and offices alike. 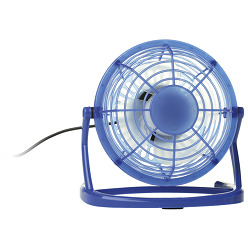 Moreover, the features of these fans make them ideal for every day use and the features make sure that your time with using the fan is normalized in general. 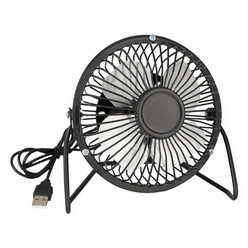 If you are looking for a nice USB desk fan that gives away the right amount of fan and light, look no further as the collection at Giftwrap is great. 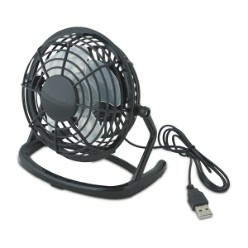 You can choose one of the two USB desk fans when you want and then start using them. It wont be a problem.